Do you want to differentiate your organization? No matter if you are ready to jump right in or aren't quite sure where to start, PowerObjects' team of Financial Services experts are here to listen, ideate and be the technology champions who bring your business visions to life. PowerObjects has the experience and expertise to develop effective solutions for Financial Services in the areas of wealth and asset management, insurance, banking, and more. Connect with our Financial Services experts today! The financial services industry needs a platform that is more than a single point solution. PowerObjects can help your financial services organization develop a customized solution to help you centralize and manage extensive customer data; streamline and automate processes; develop long-term customer relationships; and improve sales, operations, and service. What can Dynamics 365 do for your Financial Services organization? If managed well, General Data Protection Regulation and Payment Services Directive 2 provide a spring-board to create trust, loyalty and stronger customer relationships that leapfrog the competition. Creating Better Customer Experiences in the Financial Services Industry. See what these companies did with Dynamics 365. PowerObjects has implemented solutions for contact centers and understands the unique challenges they face. We develop tailored solutions that enable contact centers to handle more interactions and provide an optimized customer experience. Agents can anticipate customer needs by having a complete understanding of customer account information, interaction details, preferences, and history all in one platform. With access to real-time customer information, your financial advisors will build lasting customer relationships and be able to deliver tailored advice and accurate service. Cut your operational costs by minimizing administrative tasks with an intuitive interface. Boost client loyalty and renewal rates with efficient claims resolutions, quicker inquiry handling, and proactive customer service. 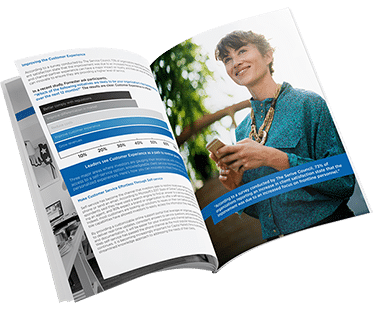 Our mobile solutions and tools will help brokers and agents work on the road and eliminate busywork – allowing them more time for relevant and meaningful customer conversations. 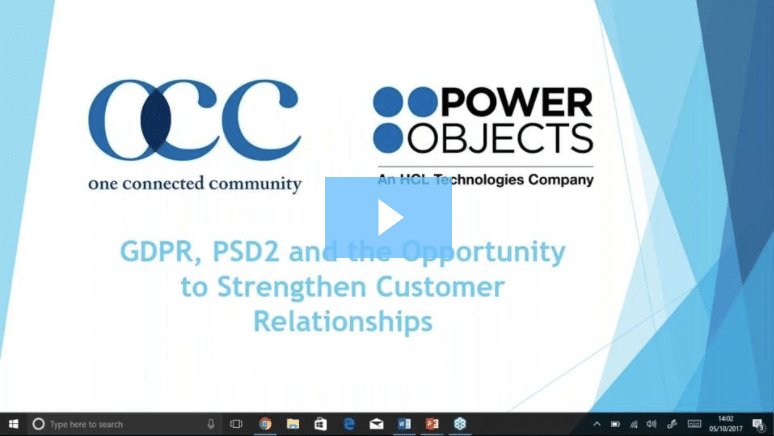 What do you get with PowerObjects as your digital transformation partner? PowerObjects is 100% focused on providing service, support, education and add-ons for Microsoft Dynamics 365. 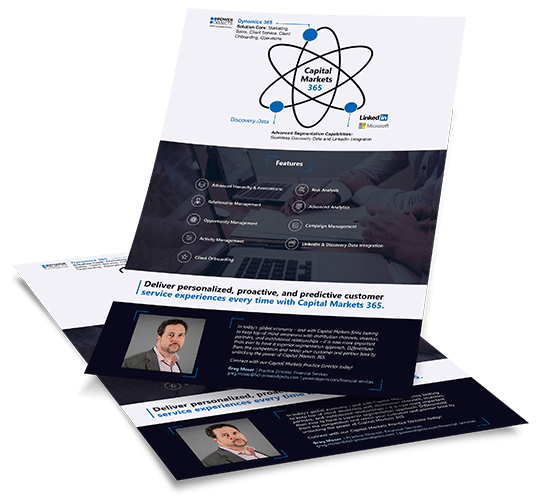 Our customer-centric approach will ensure that your solution is tailored to your organization’s needs, that you can maximize your user-adoption with our education and training programs, and receive on-demand technical help from our dedicated support team. We make sure you get the most out of Dynamics 365! 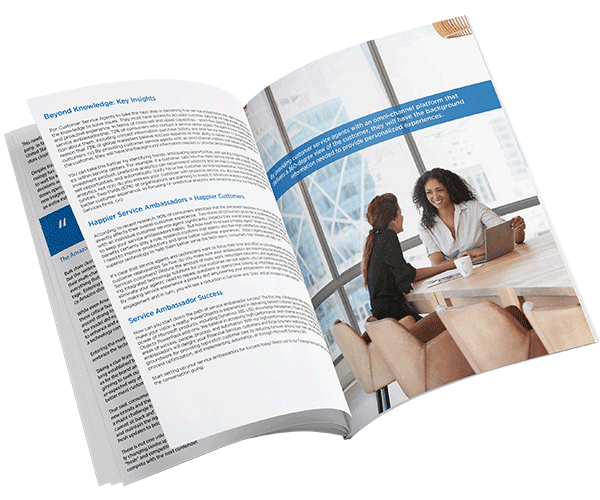 We’ve learned from working with thousands of customers what it takes to make a Dynamics 365 implementation successful and have put that knowledge into action to help you get the most from your investment.